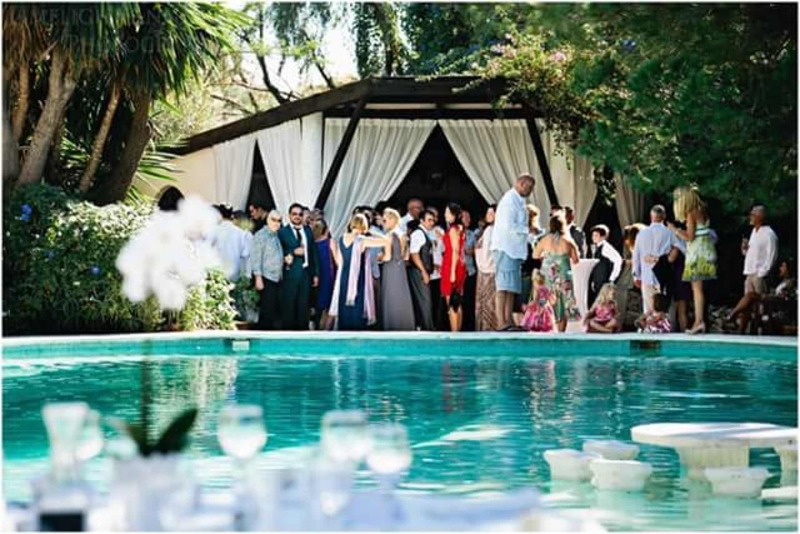 This unique private Villa (14 bedrooms/14 baths) in Marbella is available to rent for weddings, boot camps, yoga/holistic retreats, hen/stag parties, family celebrations or any other special occasions. This unique venue is one of the very few authentic Cortijos left in the Marbella area and is situated in a quiet valley near to the picturesque white village of Benahavís and 10 minutes from Marbella and Puerto Banús, it is also just 1 kilometre from the main road and less than 5 minute drive to the beautiful beaches of the Costa Del Sol. Recently renovated yet retaining all of its original charm the property resembles a tropical oasis with its numerous palm trees and flower beds, lawned terraces and romantic shaded courtyards. 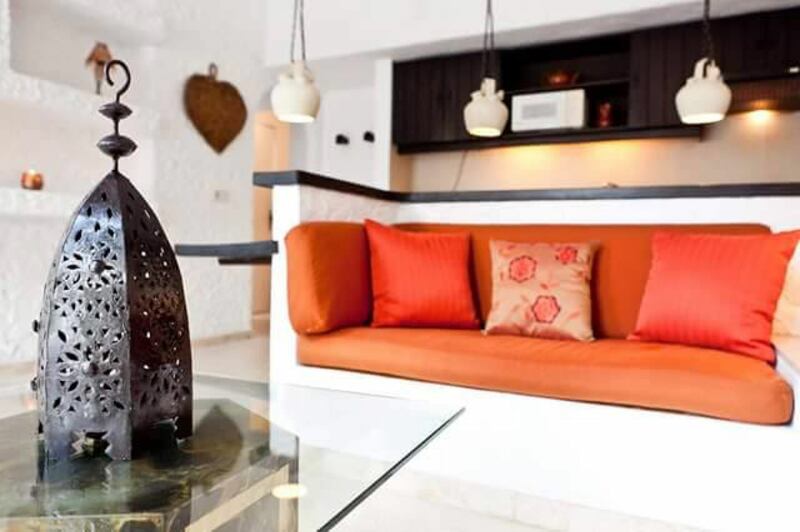 Its secluded location makes it possible to truly escape the crowds at this relaxing and tranquil retreat whilst still being able to enjoy the nightlife of Puerto Banús and Marbella. 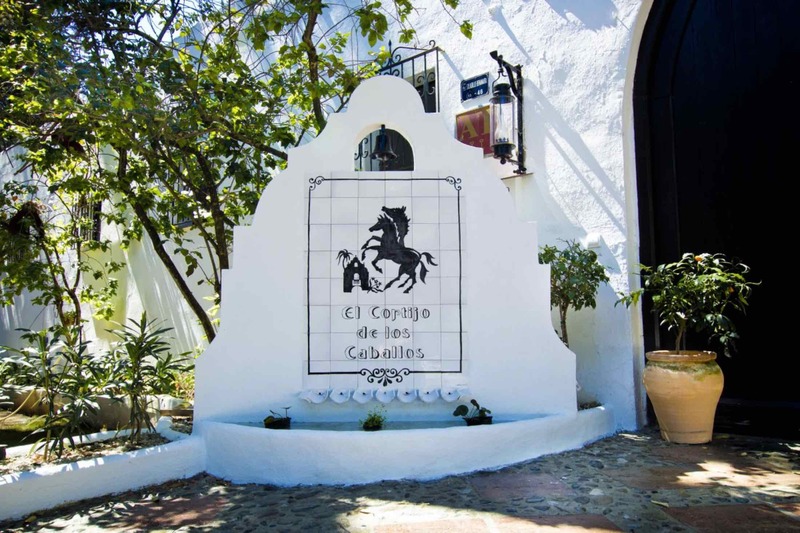 El Cortijo de los Caballos has recently been renovated retaining the eclectic mix of Spanish and Moroccan décor which was chosen to suit the building's traditional Moorish architecture. The Cortijo was sympathetically converted from an equestrian centre some 40 years ago by its present owners to include 11 Casitas and a 3 bedroom Cottage, sleeping a total of 28 guests plus extra beds. Subscribe now to get our latest updates and subscriber-only promotions, announcements and events. By pressing subscribe below you agree to send your details to El Cortijo de los Caballos who will process it according to their legal notice. Form protected by ReCaptcha Invisible.